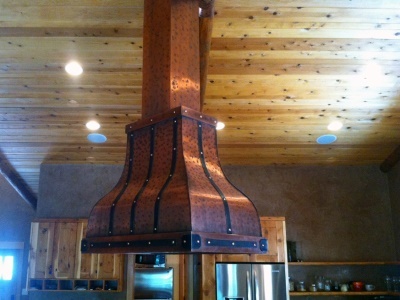 At Art of Range Hoods we are happy to ship our beautiful Copper Range Hoods all over the United States. 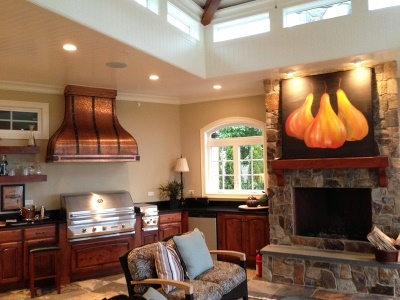 We have created and shipped our Range Hoods to Washington State and California to New Jersey and everywhere in between! 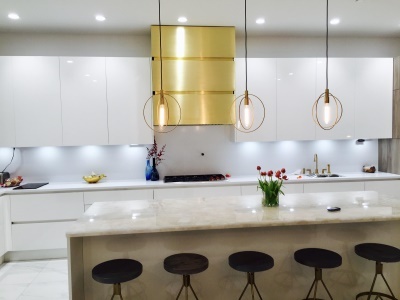 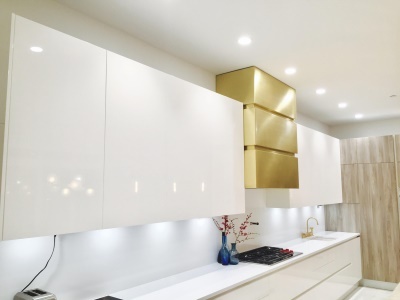 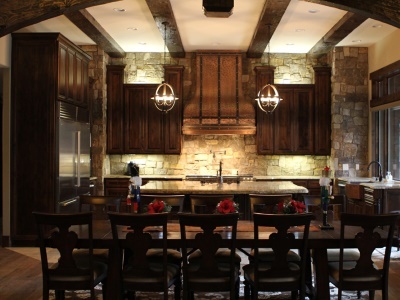 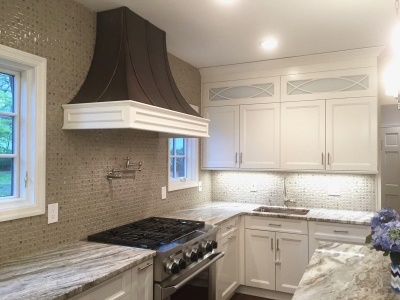 Allow Art of Range Hoods to create you a show-stopping kitchen centerpiece!